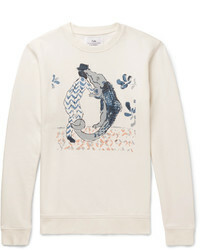 Stella McCartney Nice One Sweatshirt £208 £416 Free UK Shipping! 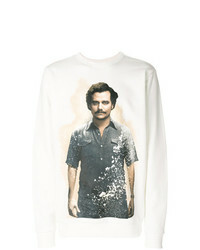 Ih Nom Uh Nit Printed Sweatshirt £345 Free UK Shipping! 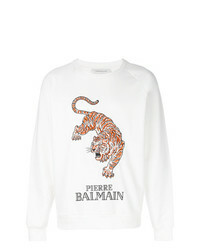 Pierre Balmain Tiger Print Sweatshirt £359 Free UK Shipping! Enfants Riches D... Enfants Riches Dprims Sketch Print Sweatshirt £885 £1,264 Free UK Shipping! 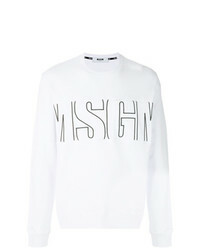 MSGM Printed Sweatshirt £120 Free UK Shipping! Paul & Shark Logo Crewneck Sweatshirt £196 Free UK Shipping! 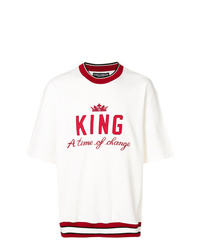 Dolce & Gabbana King Sweatshirt £287 £410 Free UK Shipping! 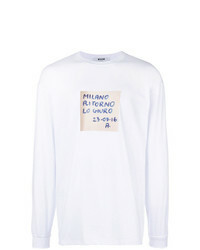 Maison Margiela 1014 Sweatshirt £203 £509 Free UK Shipping! 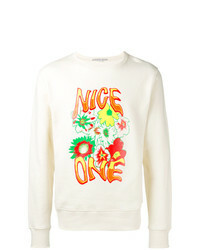 MSGM Ed Sweatshirt £167 £239 Free UK Shipping!